As a young software developer, Vegard Jørmeland only had one problem: the users who did not use his products…! Upon realizing the problem was not them but actually himself, he decided to quit his job, sell most of his belongings, and move to a foreign country to study psychology. 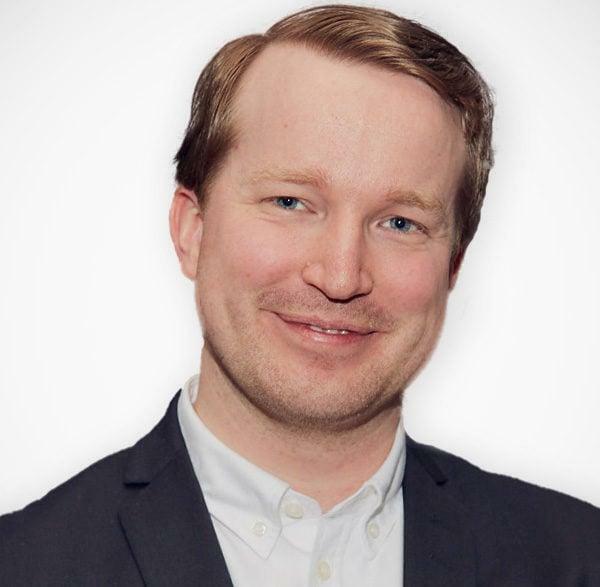 A decade later, he is serving as head of behavioral design at one of the largest financial services groups in the Nordic countries.